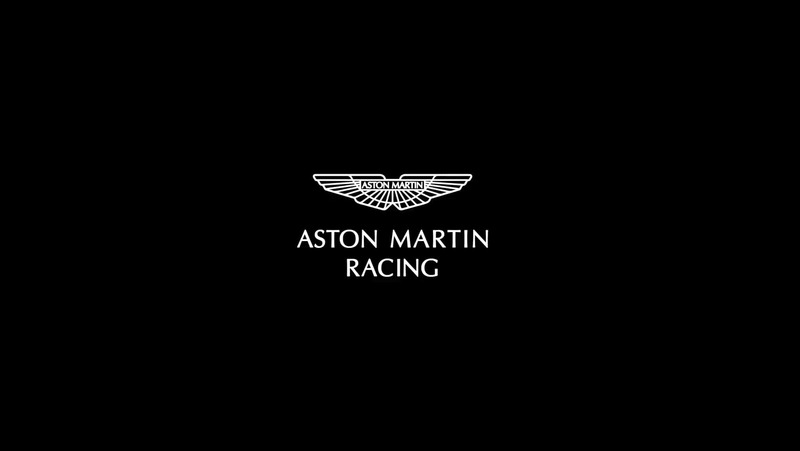 Aston Martin teases it’s new DB 11 AMR. Recently our friends at Aston Martin have brought a new dimension of race-inspired dynamism and performance to the DB11 family. The new DB11 AMR, launched today at the opening of the new Nürburgring-based AMR Performance Centre.Replacing the outgoing V12-engined DB11 as the new flagship of the DB11 range, the DB11 AMR boasts greater power, increased performance, enhanced driving dynamics and a more characterful exhaust note, together with a suite of exterior and interior enhancements. Together they create a DB11 that offers a more vivid driving experience, yet preserves the maturity and effortless continent-crushing GT performance for which the original V12-engined DB11 is rightly renowned.